Dhaka, 5 May, Abnews: Three persons, including a mother and daughter, were killed in a head-on collision between an auto rickshaw and bus in Rajar Dokan area of Feni-Parshuram road, Kajaribag, in Feni on Saturday morning. The deceased were identified as Hasina Akthar, 28, and her daughter Umme Hafsa, 2, as well as the driver of the auto rickshaw. The police and locals said the Feni-bound passenger bus started its journey from Parshuram and collided with a Fulgazi-bound cng-run auto rickshaw coming from Feni at the Kajaribag village around 11:00am. 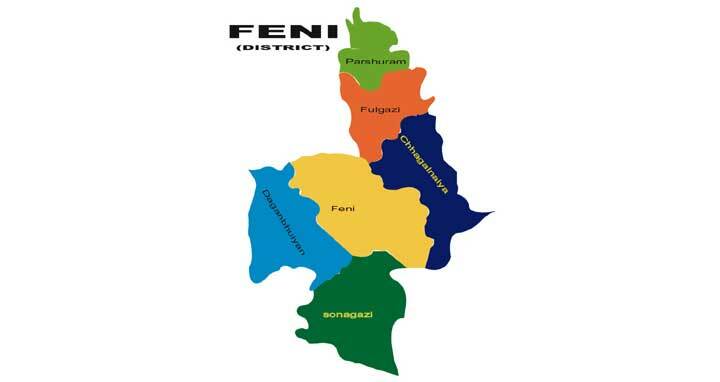 The police recovered the bodies and sent them to the Feni Sadar Hospital for autopsy. The injured admitted to the Feni Sadar Hospital are out of danger now, said the physician there. Feni Sadar model police station officer-in-charge Mohammed Rashed Khan Chowdhury said, no case has been filed in this connection as this yet.